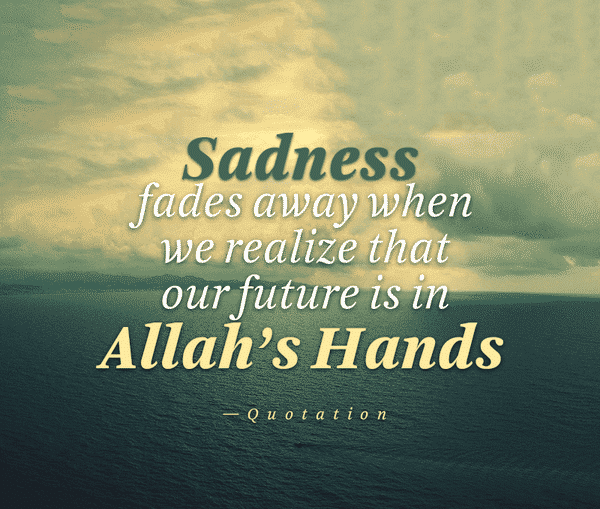 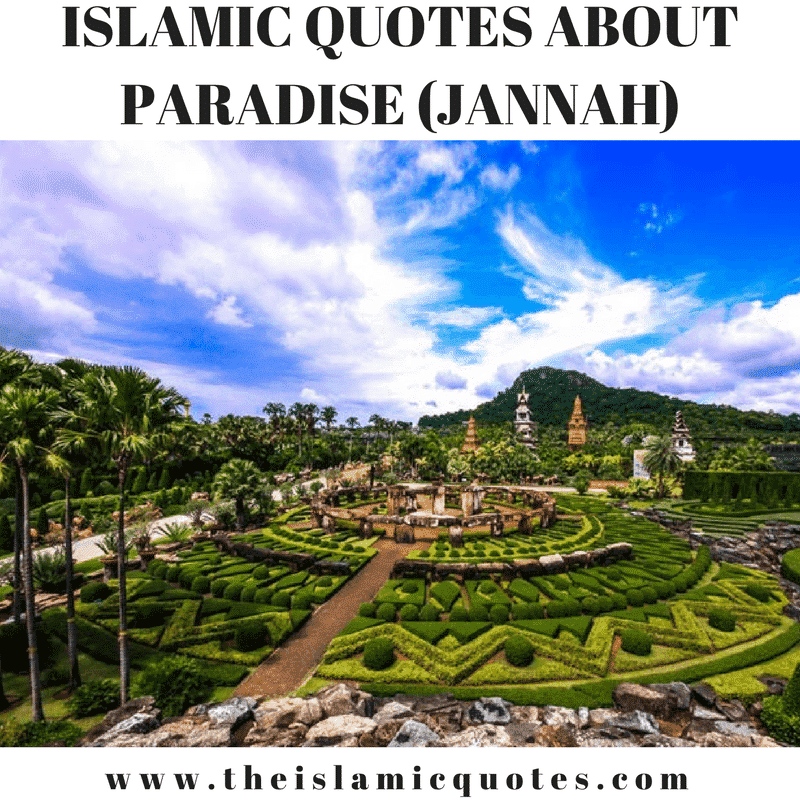 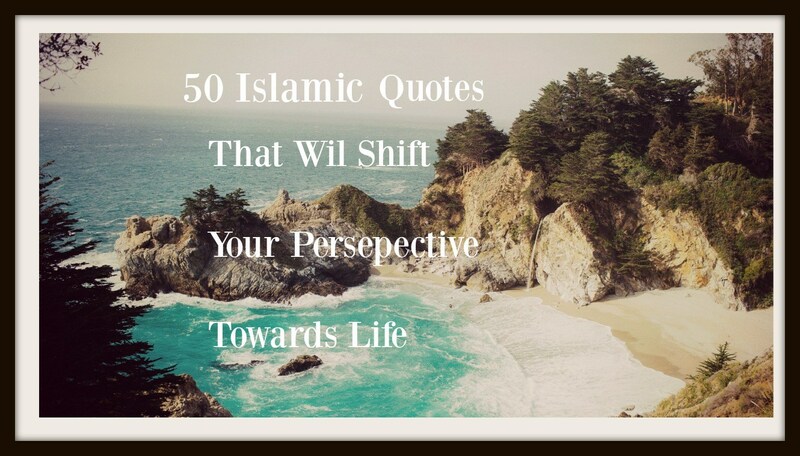 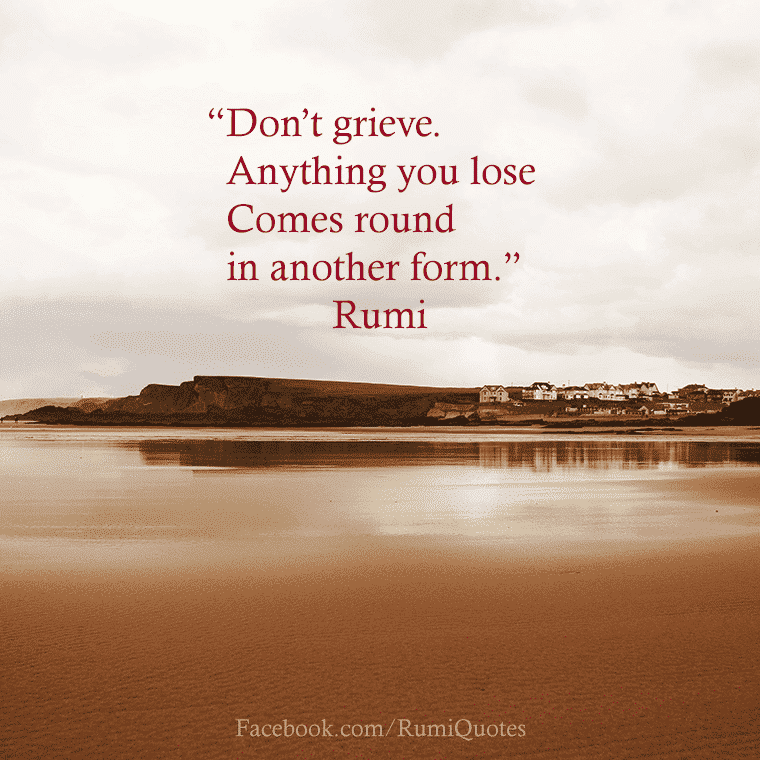 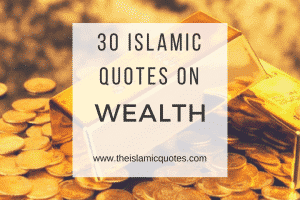 Islamic Quotes on Sadness – Life is a roller coaster ride filled with happiness and sadness. 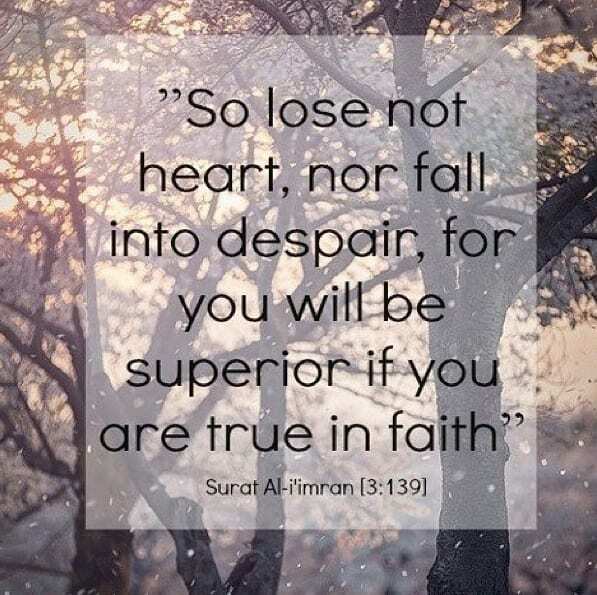 One day our faith is at peak and the next day it diminishes and we feel sad and depressed. 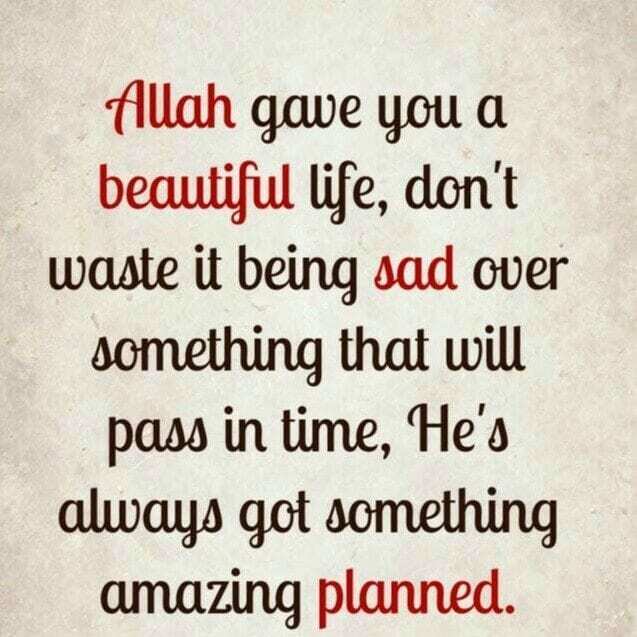 The way to even out our journey is to believe that Allah knows what is best for us. 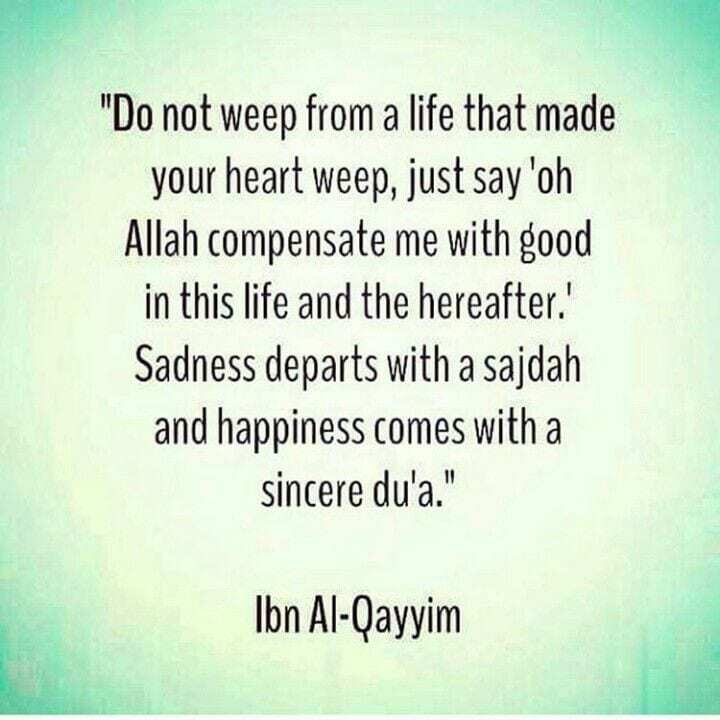 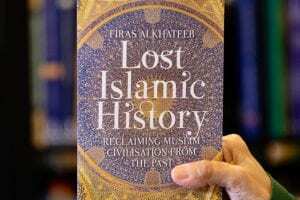 A life that is far removed from Allah is a sad life indeed. 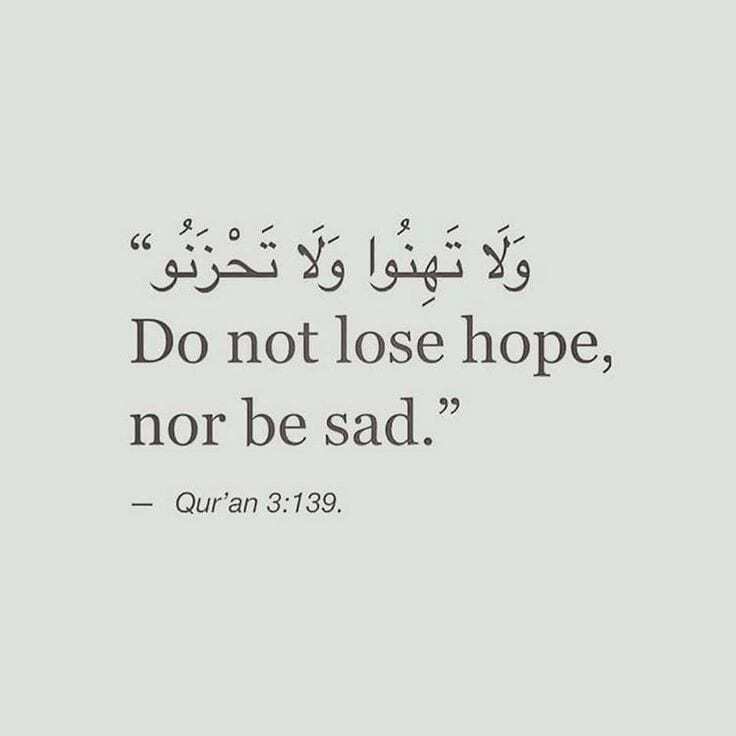 So there is no sad ending for those who believe and put their trust on Allah. 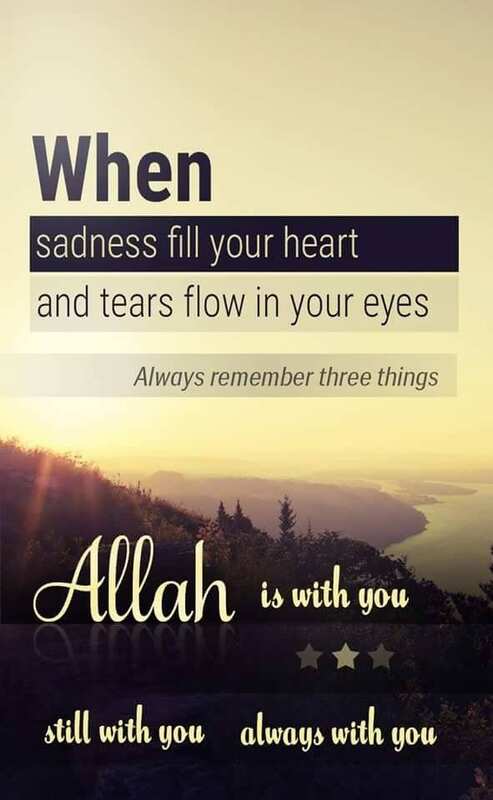 He is the only one who can understand your unspoken words, can see your tears,. 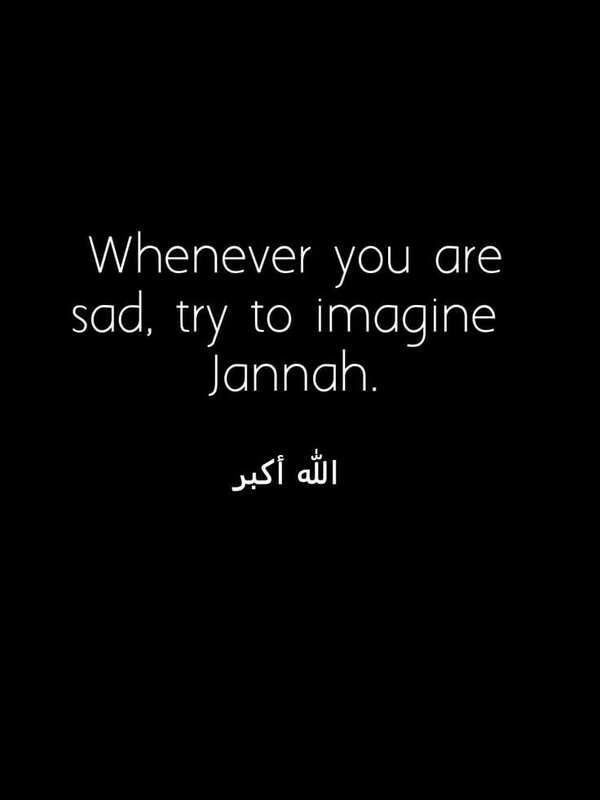 He can feel your pain where no one else can feel it. 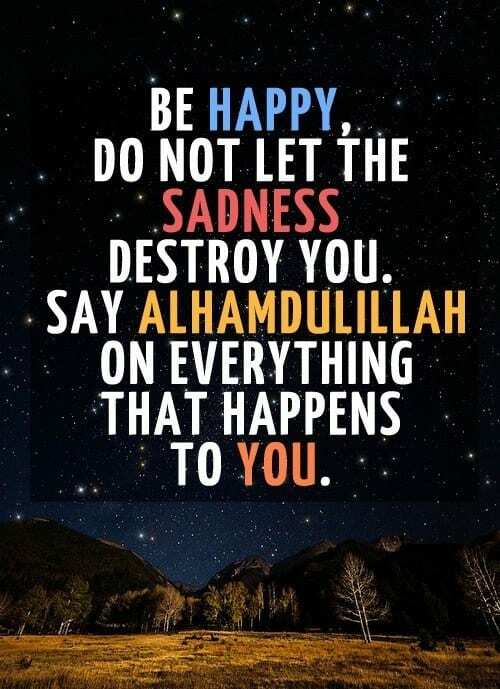 Allah has taught many supplications to overcome anxiety, depression , grief and sorrow. 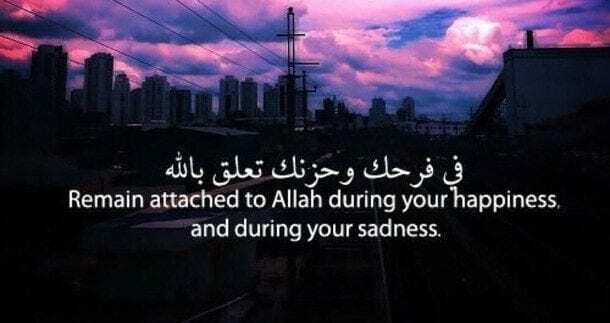 We can learn the supplications that how Muhammad PBUH used to pray and sought refugee to overcome grief and sorrow in his life. 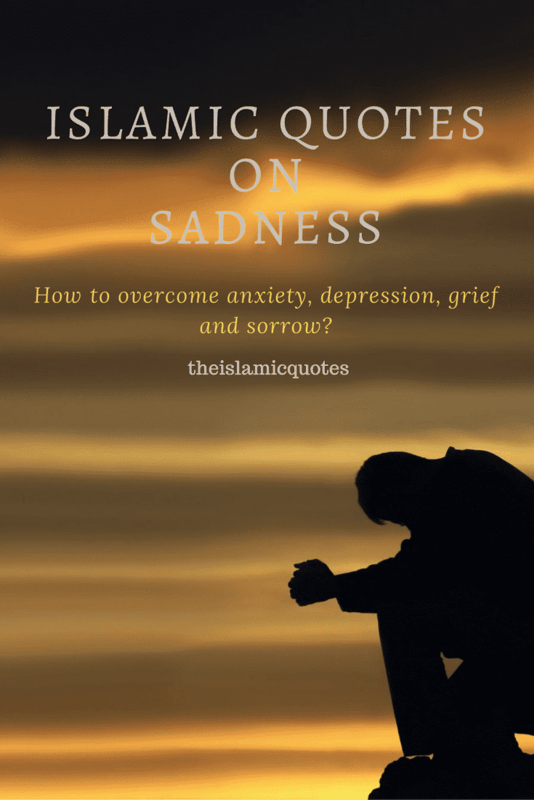 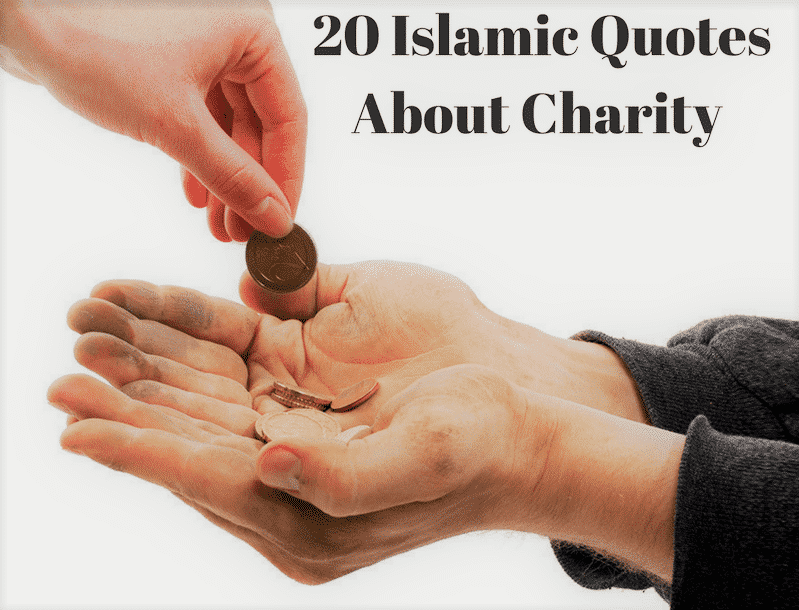 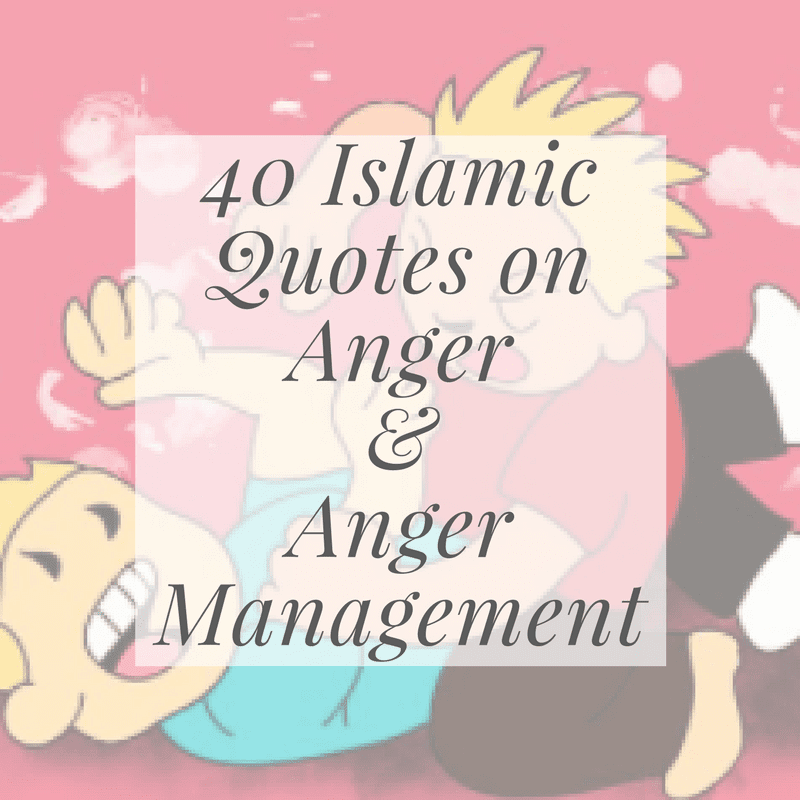 We have published some inspirational islamic quotes about sadness and Dua’s to overcome the sorrow and anxiety. 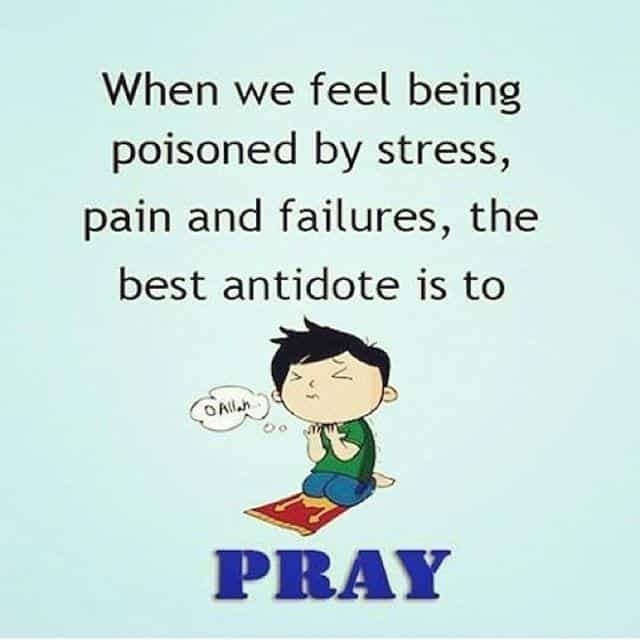 And it may be that you dislike a thing that is good for you and that you like a thing that is bad for you. 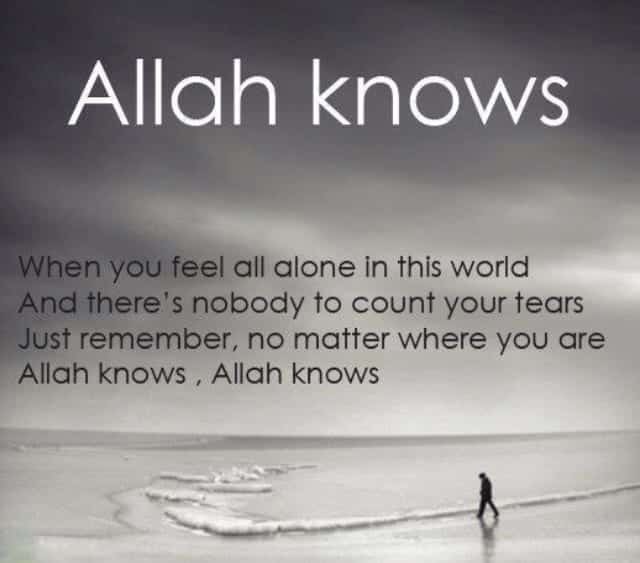 God knows but you do not know. 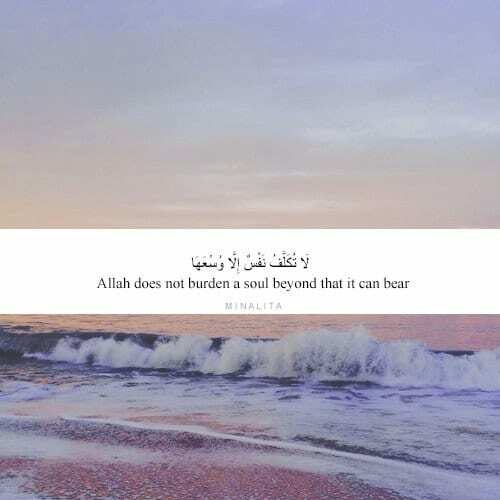 Allah does not overburden a soul. 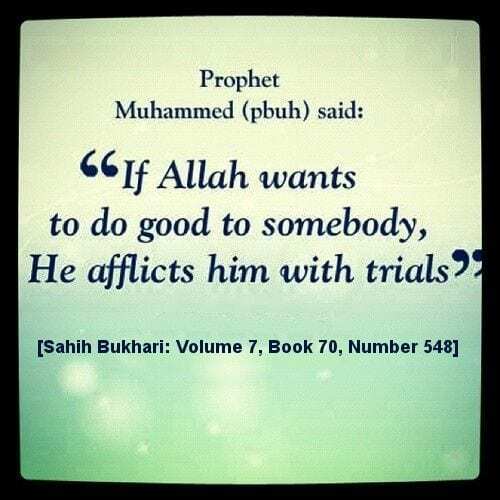 These are the trials that he afflicts to his creation, because He wants to do good. 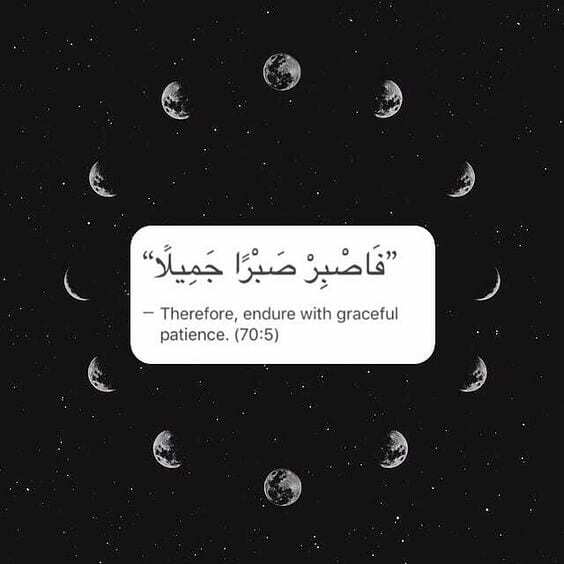 In return he demands patience in answer of there trials. 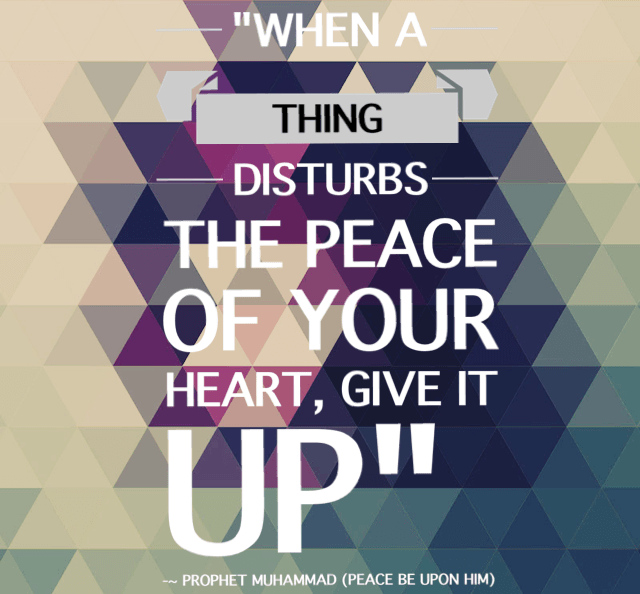 Verily! 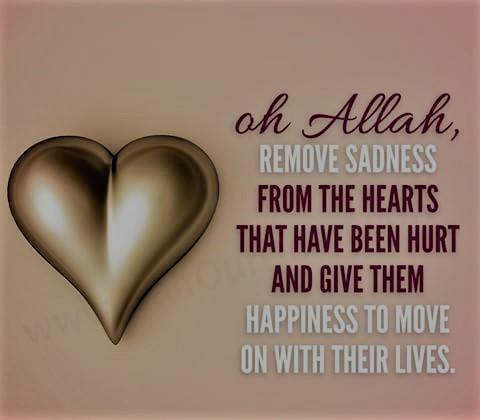 I have rewarded them this Day for their patience; they are indeed the ones that are successful. 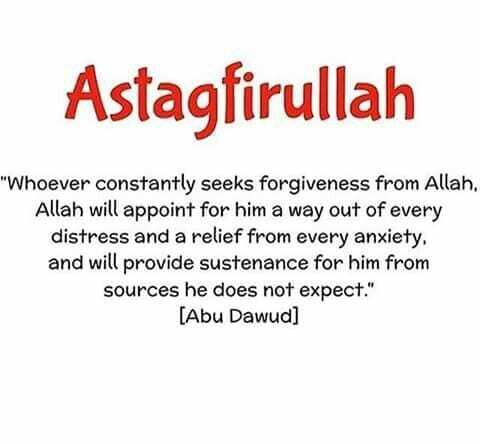 Muslims are allowed to turn to Allah, supplicate to him to ask for relief. 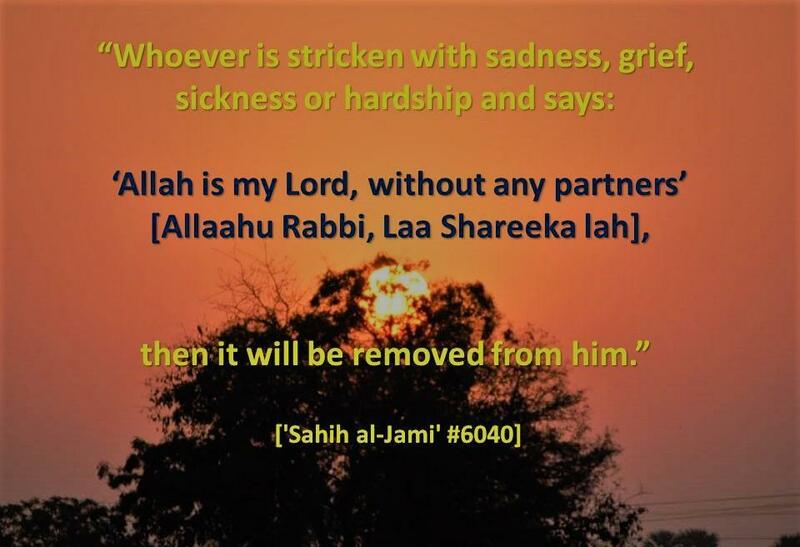 Even Prophets were also passed through grief and sorrows. 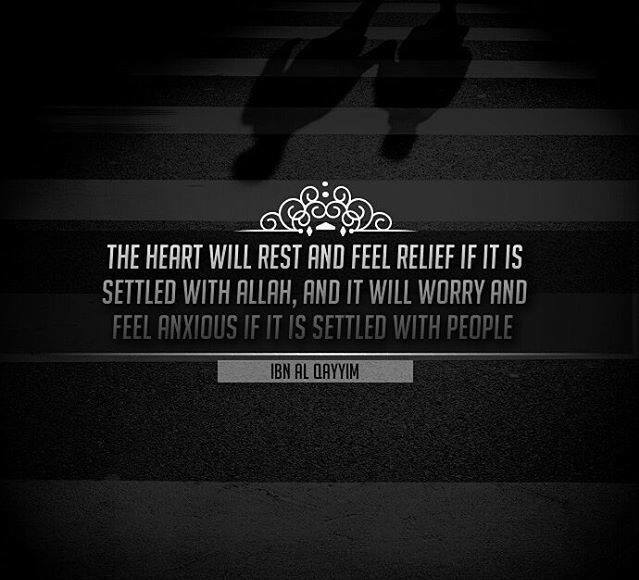 They turned their hearts to Allah and ask for relief. 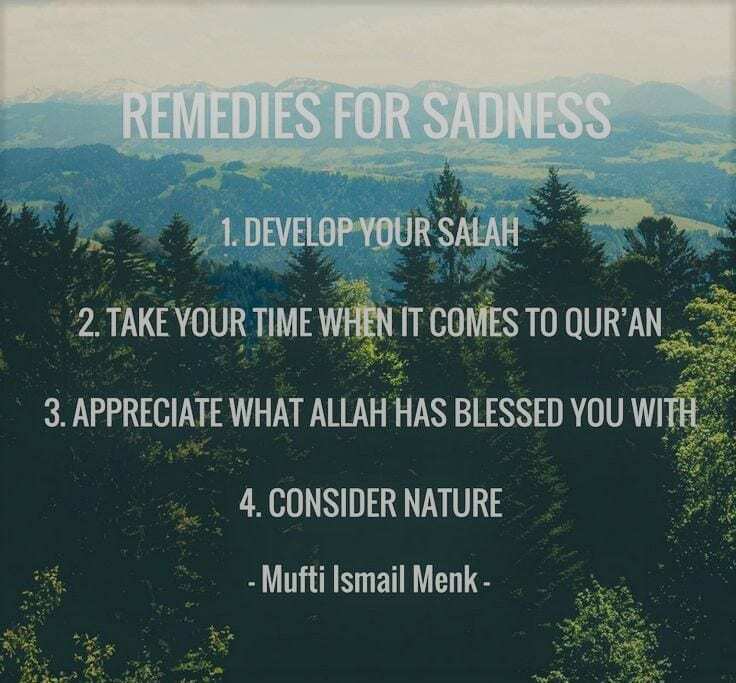 Islam teaches us many supplications to overcome grief and sorrow. 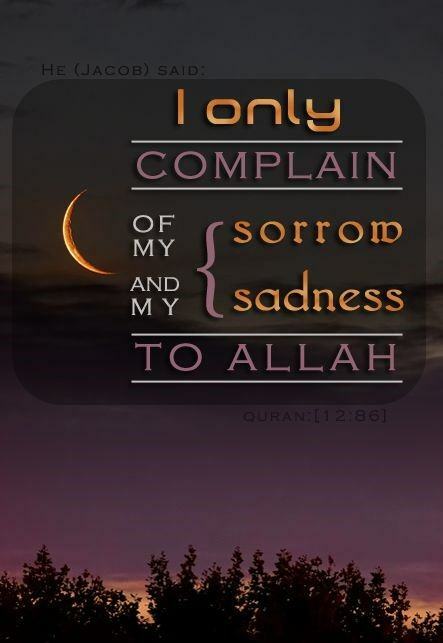 He said: I only complain of my grief and sorrow to God, and I know from God that which you know not. 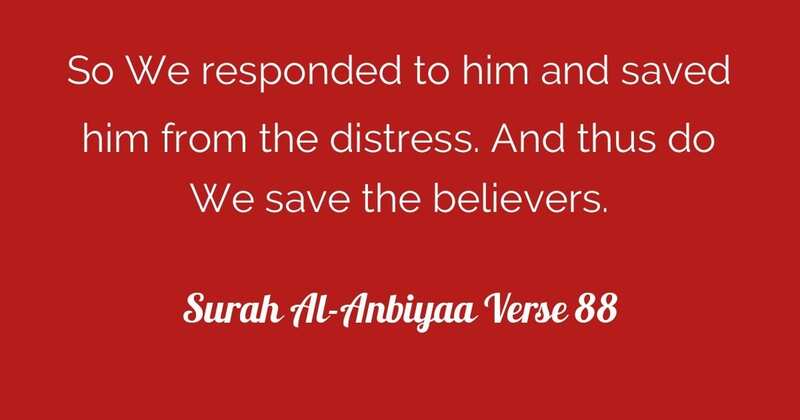 Verily, distress has seized me, and You are the Most Merciful of all those who show mercy.’ So We answered his call, and We removed the distress that was on him, and We restored his family to him (that he had lost), and the like thereof along with them, as a mercy from Ourselves and a Reminder for all who worship Us. 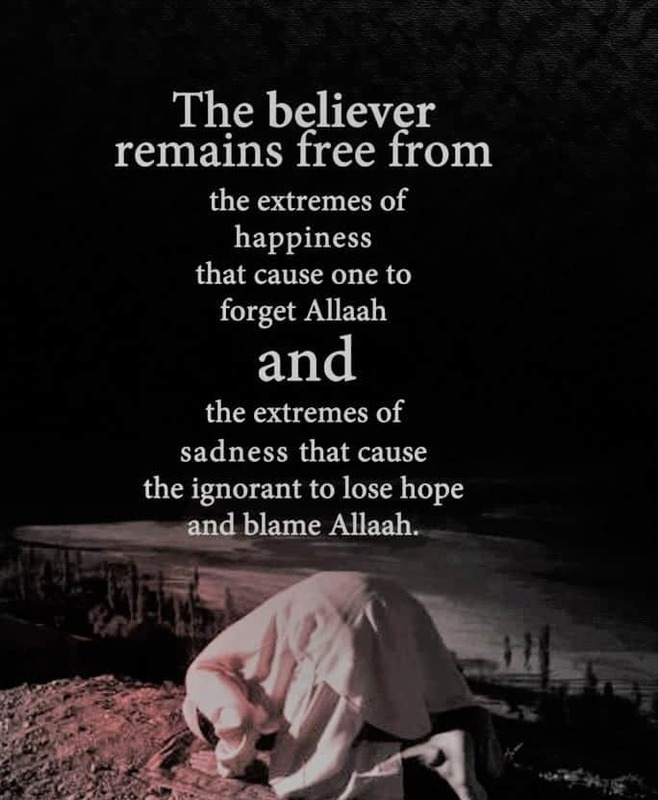 The true belivers put their trust on Allah and seek help. 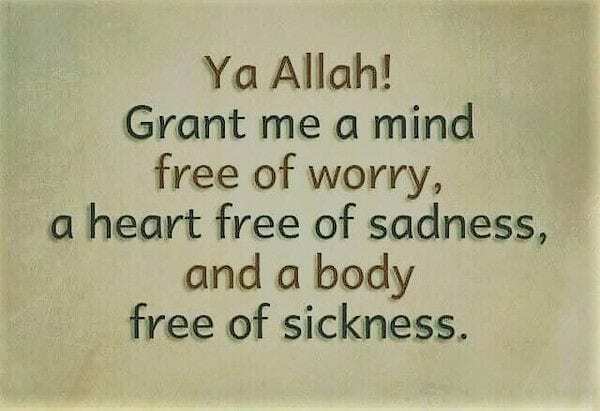 My Lord, I am in absolute need of the good You send me. 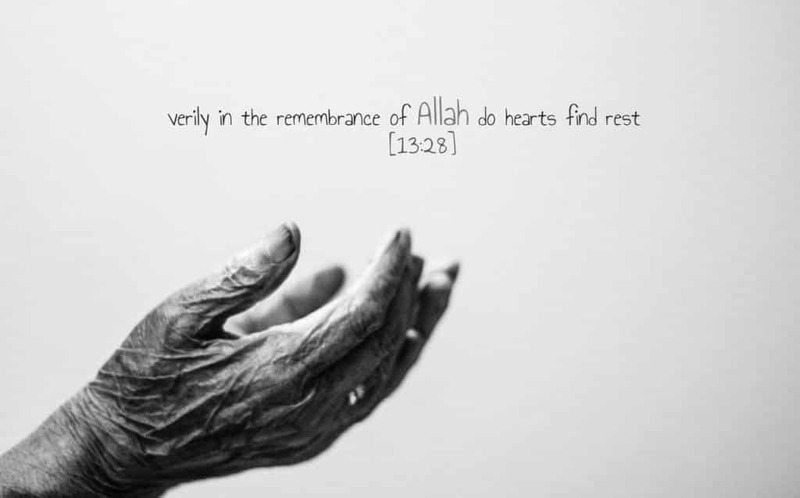 Verily in the remembrance of Allah do hearts find rest. 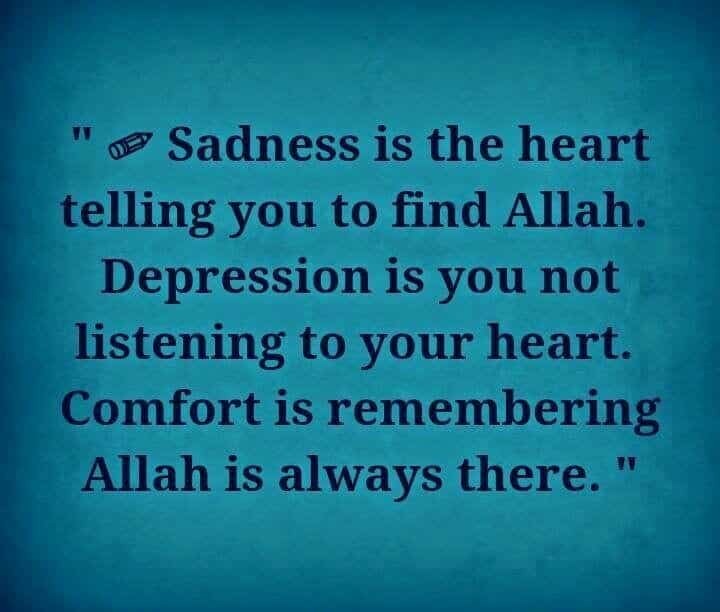 Sadness come and get resolved, so the most important point is to learn how to put trust on Allah. 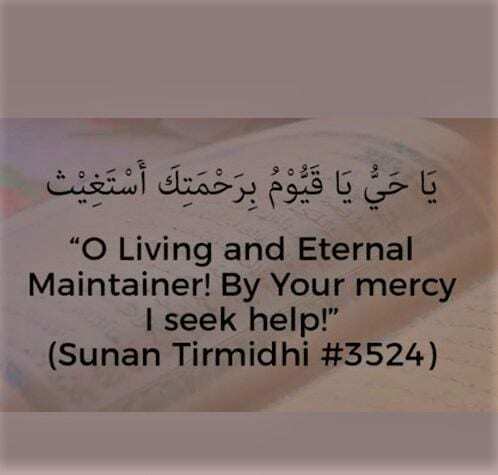 Say: “He is my Lord! 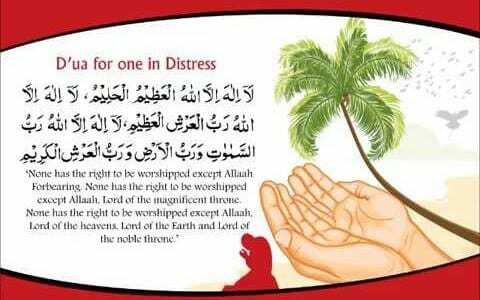 None has the right to be worshipped but He! 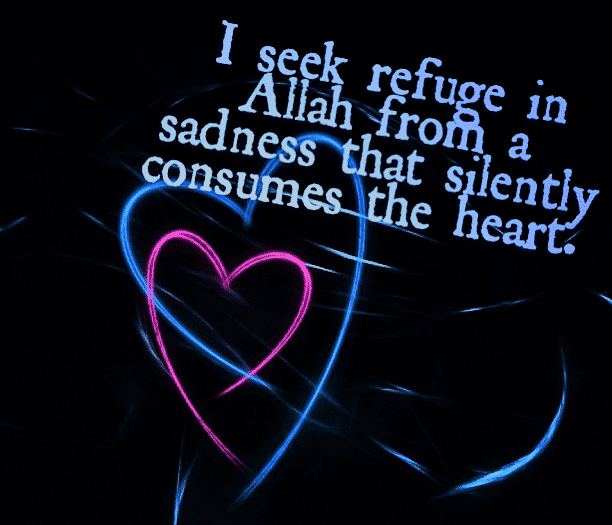 In Him is my trust, and to Him will be my return with repentance. 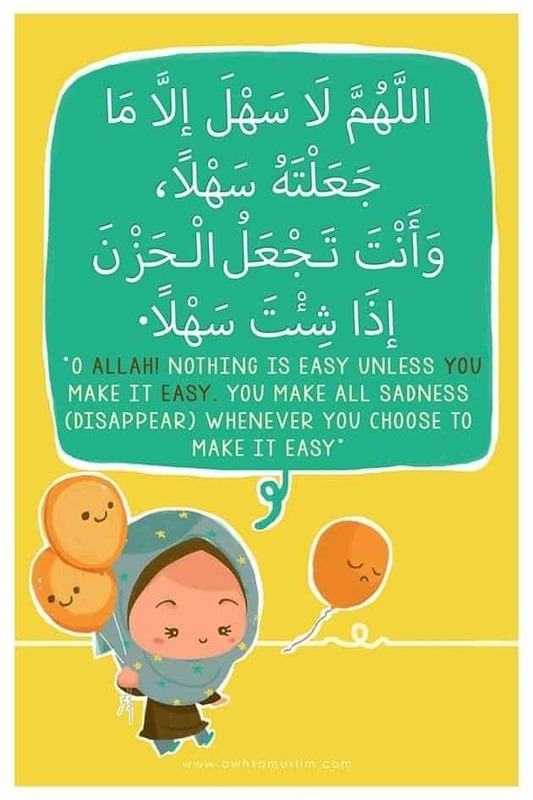 Talbeenah brings comfort to the sick person and it lessens grief. 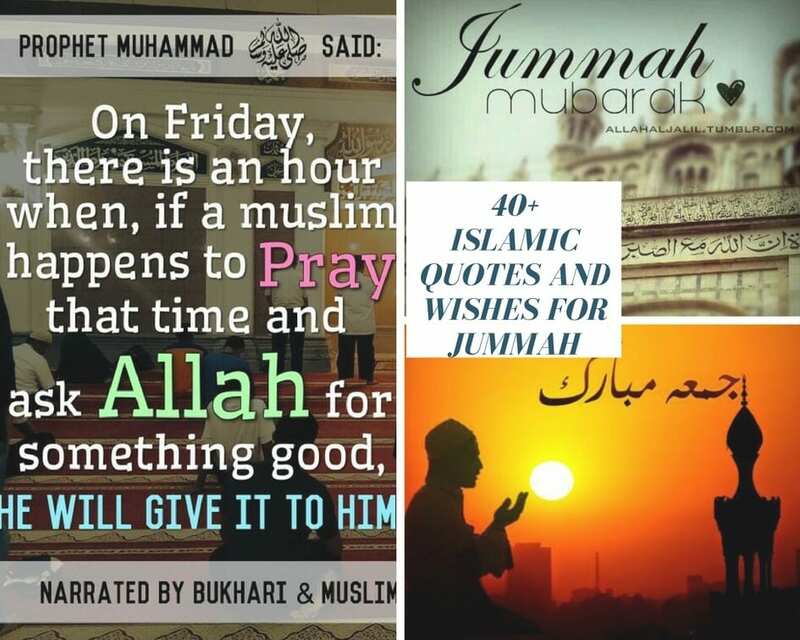 O people! 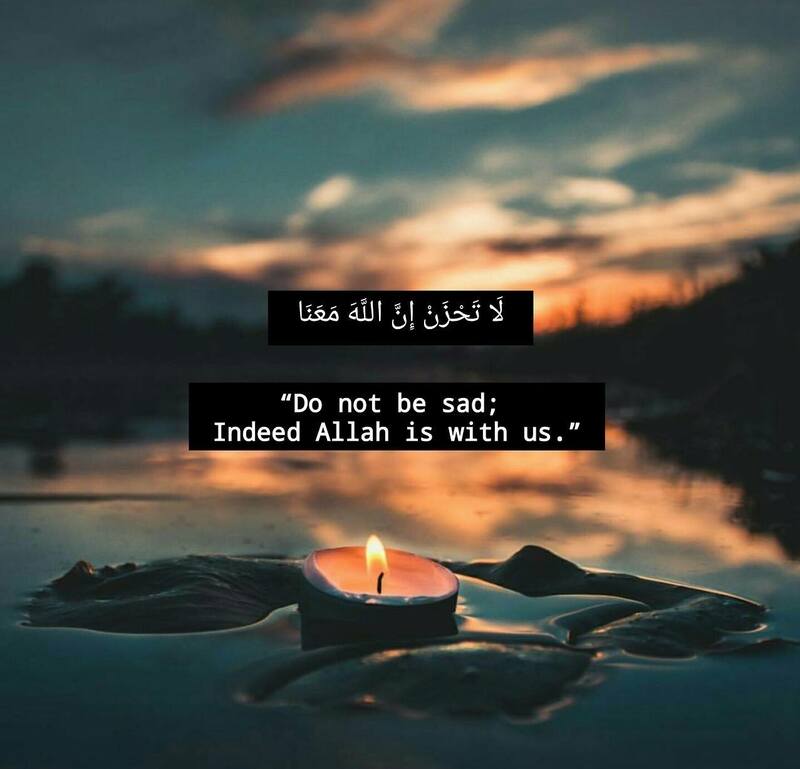 If any believer is afflicted by a disaster, let him remember the disaster of my death, so that this may give him ease, as nobody will be afflicted with a disaster which is greater than that of my death. 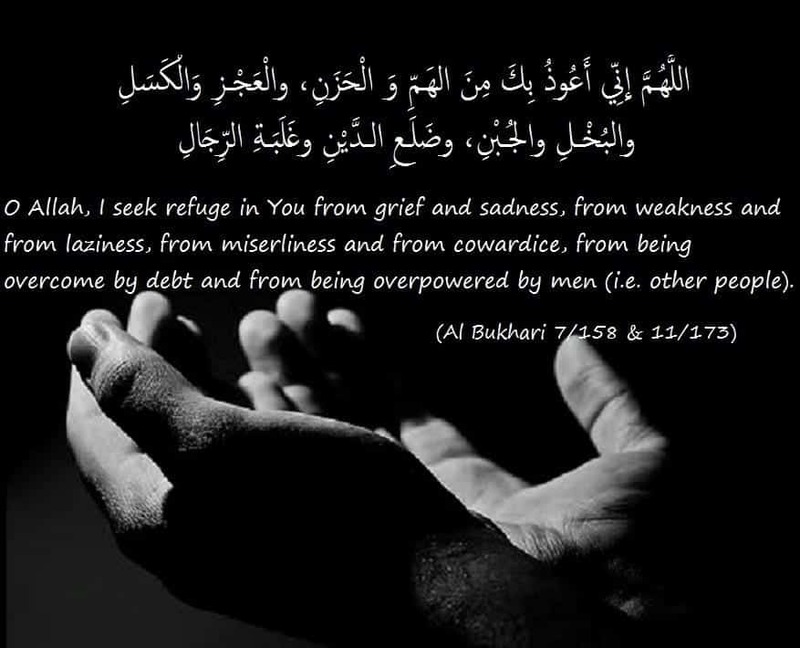 O Allah, I seek refuge in you from anxiety and grief. 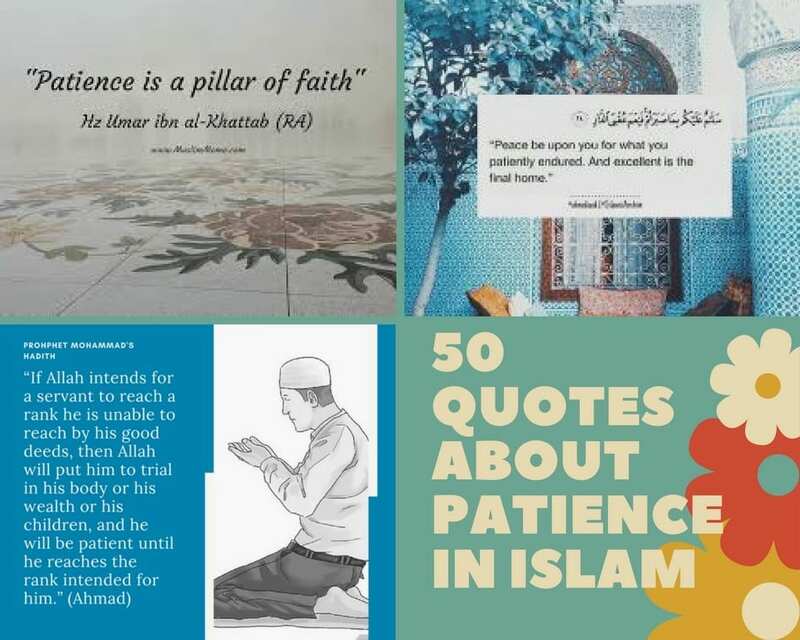 Never a believer is stricken with a discomfort, an illness, an anxiety, a grief or mental worry or even the pricking of a thorn but Allah will expiate his sins on account of his patience. 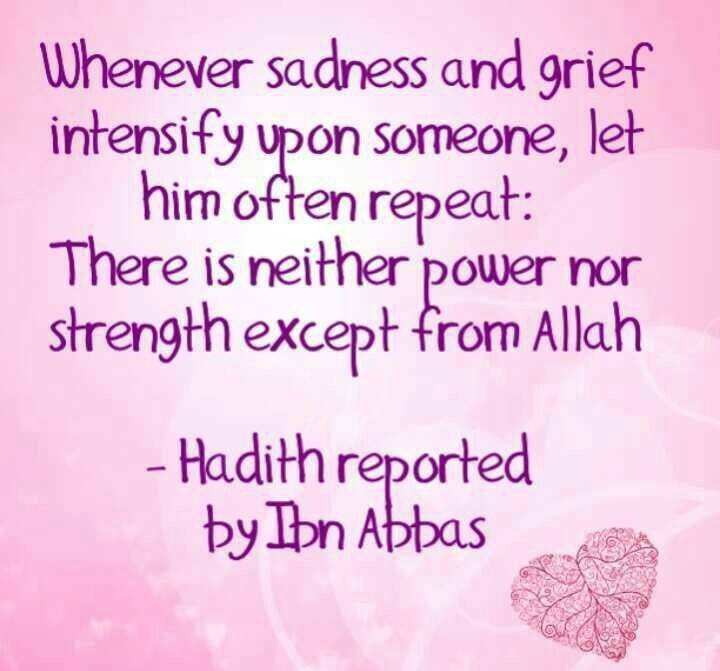 Whenever sadness and grief intensify upon someone, he must repeat ‘there is neither power nor strength expect from Allah’. 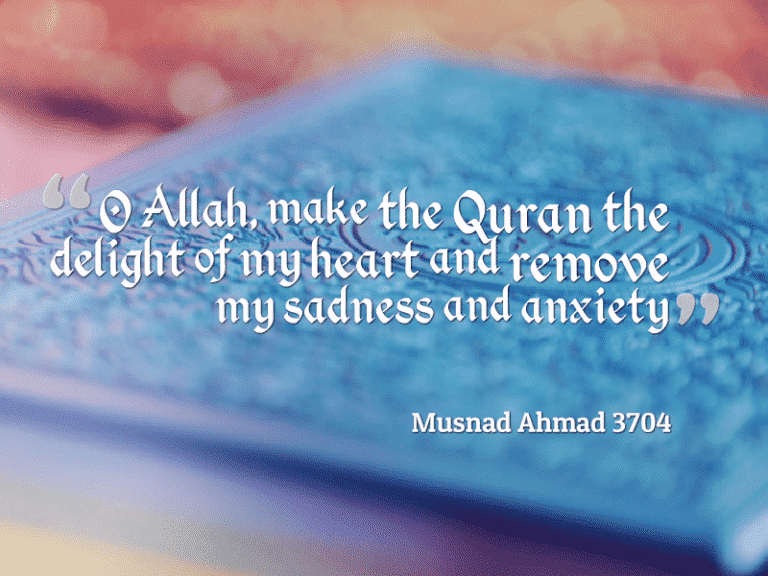 Thus we can see that Islam is a source that teaches the supplications for the anxiety, depression, sorrow and grief. 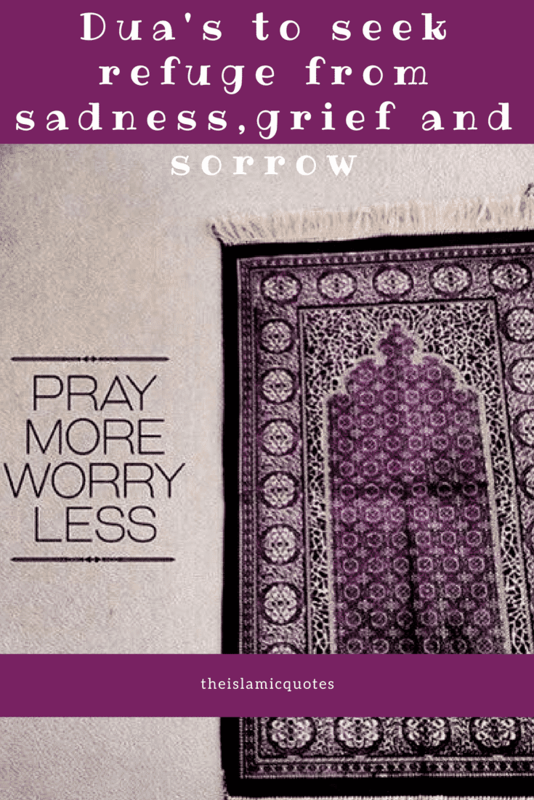 Always remember the strength of Allah’s power is greater than your worries.